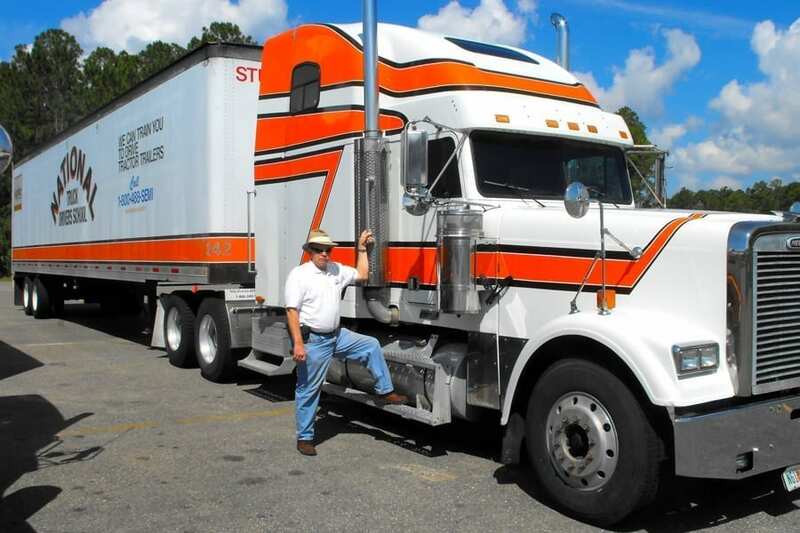 We often hear callers ask, “How quickly can I get my CDL? 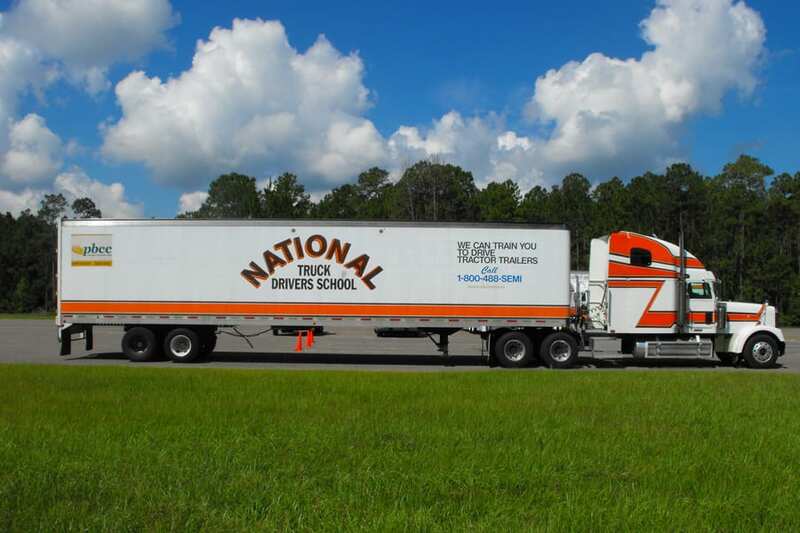 I want it NOW!” Our answer: “FAST – in just four weeks!” For students interested in completing their CDL training quickly, we offer our CDL Now! Program. 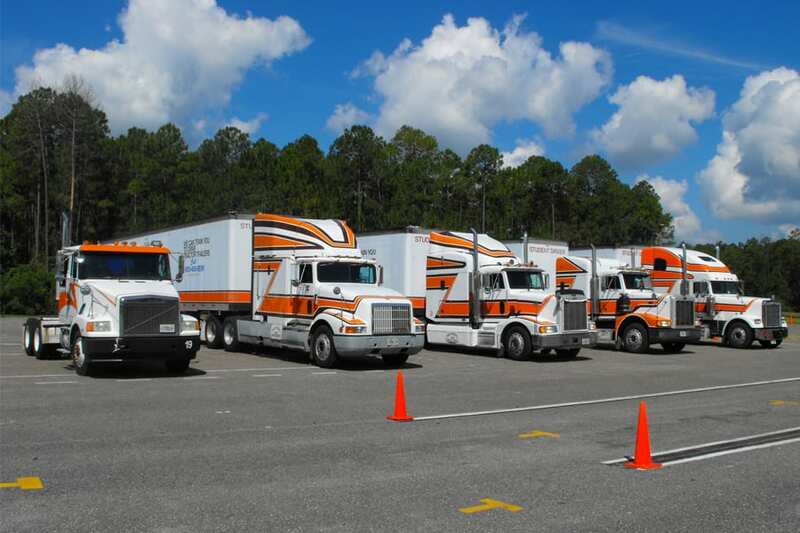 This program prepares students for truck-driving jobs in only a month – start to finish. 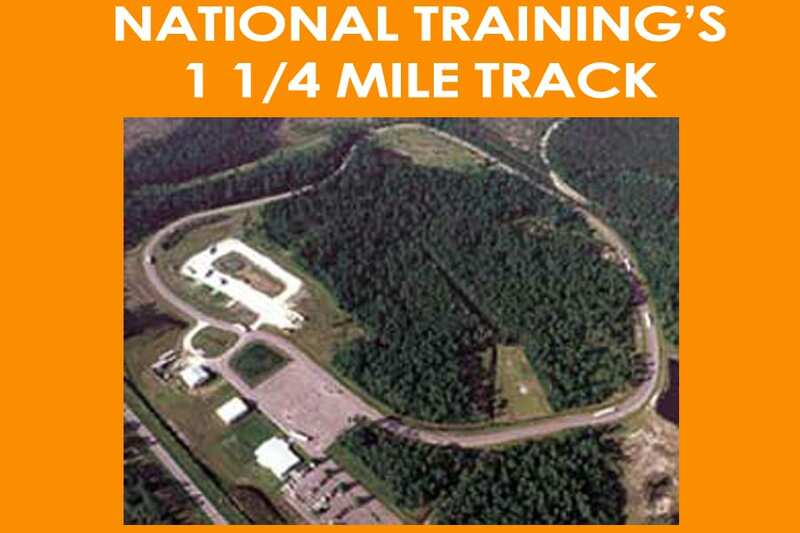 During that time, we train beginning students who have never even sat in a big rig cab, how to operate it safely under normal driving conditions. Our free CDL Webinar will show you what it’s like to be a truck driver and how to start training to receive your CDL license. If you’re thinking about truck driving as a new career, don’t miss our free CDL webinar. Hear what our experts and guest speakers have to say about this growing field. 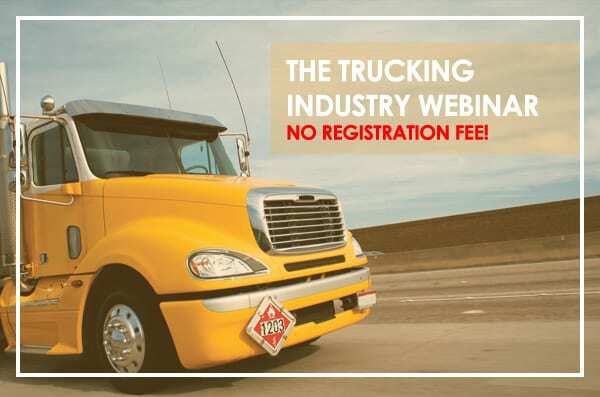 We sponsor a free webinar nearly every week, featuring guest speakers from major trucking firms that hire our truck driving school graduates on a continual basis.